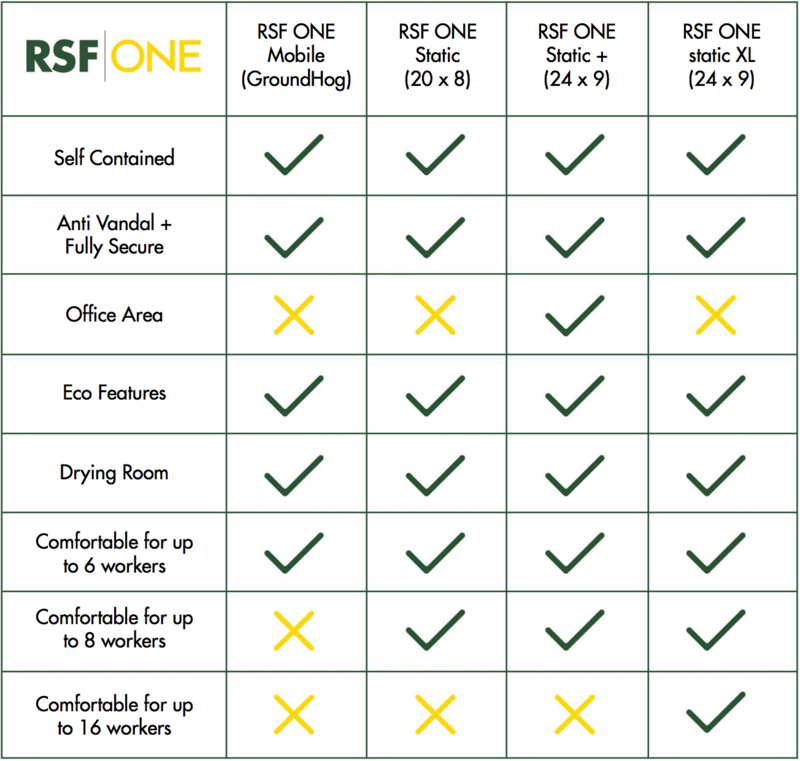 The RSF ONE Mobile is a fully self-contained, portable unit powered by on board batteries enabling all systems within the portable unit to operate without the need of the engine driven battery charger. These batteries are monitored by means of a control system which starts the charger when the batteries drop to a low level and stops the charger when the optimum battery level is achieved. This ensures the charger only operates for the shortest possible time, resulting in reduced wear and tear, fuel costs along with extend – ing the service intervals of the charger. Making this mobile unit extremely environmentally friendly. The water, heating and lighting all run off this 12 volt system and are controlled by touch controls conveniently situated within the welfare mobile unit and have preset timings, these settings can be individually set to clients own requirements. The RSF ONE Mobile units are easily moved by towing but fully secure once in position. 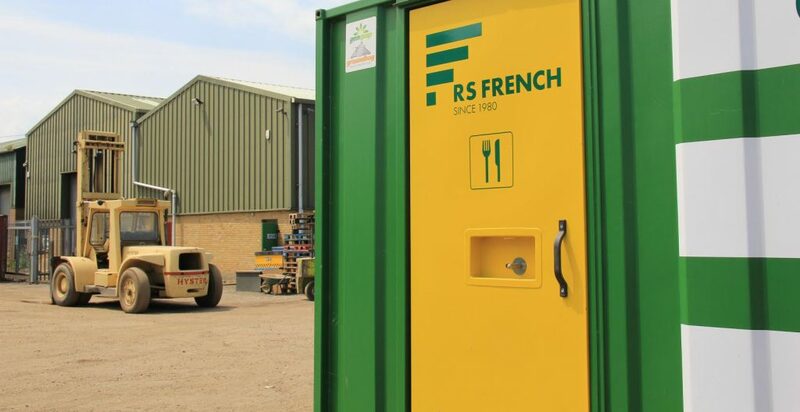 All RSF ONE Mobile Units provide a mess area comprising of a kitchen with microwave, sink, water heater, heavy duty floor covering, laminate worktop/table, and bench type seating with underside storage. 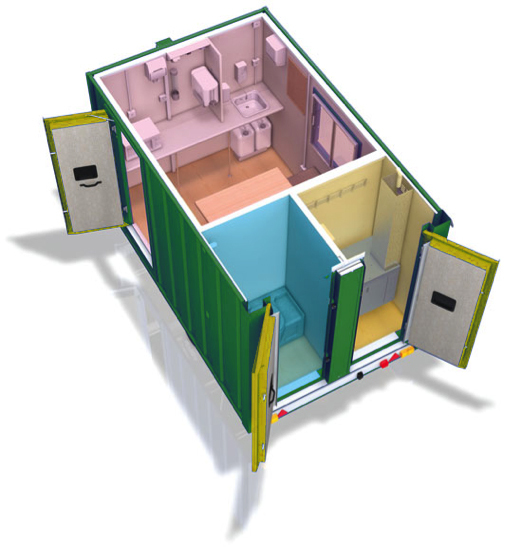 These portable units also offer a drying room and toilet with wash basin.